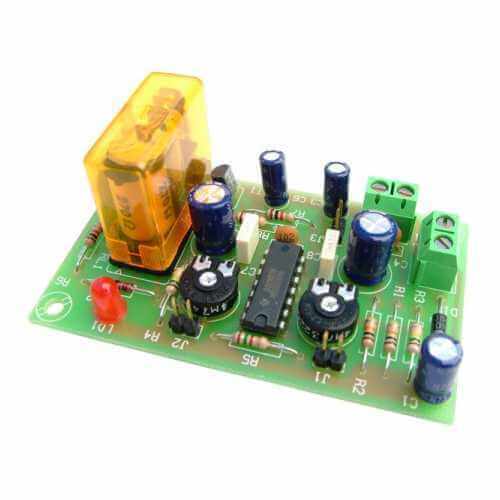 Pause Pulse Double Delay Timer Electronic Project Kits Modules | Quasar These relay timer boards provide a delayed On operation: Pause > Pulse > Off and ready for repeat operation. You can set different time periods for the Off (pause) and On (pulse) phases. This type of relay timer provides a delayed On operation: Pause > Pulse > Off (and ready for repeat operation). You can set different time periods for the Off (Pause) and On (Pulse) phases. Please see individual product descriptions for full operating details.